Nokia 5250 is an affordable full touch smartphone that Nokia announced last month. 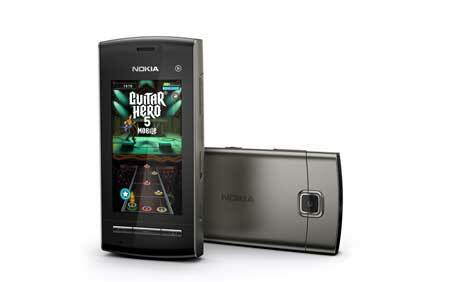 Running on the Symbian^1 OS and featuring a 2.8″ resistive touch screen and 2 MP camera. It also offers GSM/GPRS/EDGE as well as Bluetooth connectivity, but it doesn’t have support for 3G and WLAN. Sad but it’s a sacrfice for its price point.